I aten’t ded | Curses! Foiled Again! Just very, very busy. New job, housework, etc. I’ll try to put something substantial up soon. 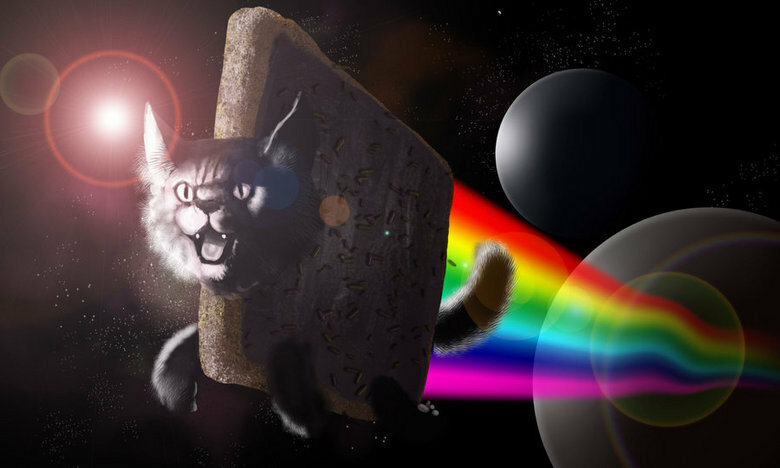 In the meantime, here’s a Nyan Cat for you.